Property Finance Partners is a pan European results-orientated structured property finance company. The team is based in London and has over 100 years of combined experience within the property finance business, property development finance and advisory sectors. Our team maintains deep relationships at the highest levels of financial institutions such as Pension Funds, Equity Funds, real estate funds, Insurance Companies, banks ַַ& Investments banks, Special Pan-European, American and Middle Eastern Funds, Private money funds and Mezzanine lenders. These long term relationships enable us fast access to different types of capital including equity, debt and the right tailor-made combination between them. We are structuring and capital engineering property finance deals from £50,000 to £500 million+ from pre-planning to completion. As property development finance experts, we are obligated to fulfil the highest standards; therefore, we can provide you with a finance solution for your property projects or deals, fast, transparent and tailor-made, exactly for your requirements. For us, every client is unique, and each case is different therefore we discuss and learn your particular needs and wishes to create an individual tailor-made finance solution, that suits your requirements at the time you need it. Property Finance Partners from their London office, continuously updates the client throughout the process and negotiate with the lenders the best possible conditions. We are independent and represent only your interests; therefore we approach only the lenders that suit your case. Our in depth finance industry knowledge and long term relations enable us to secure exclusive property finance offers that may not be offered anywhere else. We are proud of providing a seven-star customer service to our clients and are happy when new clients arrive from recommendations. ✓ Unbeatable excellent results-orientated customer service. ✓ Global sources of institutional equity and debt funding.- Fast flexible reliable. ✓ Global access to a wide range of lenders. – Ability to secure funding from throughout the UK, Europe, the Middle East and North America. ✓ We have developed deep working relations with some of the largest funding sources throughout the world, some exclusively to offer them in the UK. ✓ We shall always treat everyone with respect, transparency and honesty. ✓ Our relationships with the lenders are based on trust. Therefore, we know exactly whom to approach, when to approach and how to approach. An efficient team of professionals with over 100 years of combined experience will provide you with the best property finance solution for your real estate deal. Whether you need finance once or you are looking for a complexly structured credit line to obtain more capital for new deals, we can find you the optimal solution that fits your needs. Property Development finance is used by real estate developers to fund a variety of building projects, conversion projects or renovations of real estate. It is typically secured by a first legal charge against the project. A lender will usually lend against the value of the land plus (most or all) the build costs. The central figure that the lender would like to know is the Gross Development Value (The value of the finished project) also known as GDV. The funds will be released by stages (monthly or quarterly) following the project progress. Who Can Benefit From Property Development Finance? Among all the property finance types that we arrange and have access to, Property Development Finance is our speciality. Here at Property Finance Partners, we have the ability to arrange and secure anywhere from 500,000 Pounds to 500 Million Pounds+, in fact, there is no maximum amount. The development loans which we structure are unique in the sense that we take the time that is needed to listen and understand your needs, your requirements and your wishes for your existing projects as well as for future opportunities. In fact, the more ambitious the client is, the more we want to meet and work with you, we have the in-depth knowledge of the global and national lending market inside out and understand how it works. It enables us to help your property business to grow rapidly at the shortest time. If your property business is unable to grow to the next level because of lack of funding at the right time, then call us today and let’s discuss how we can assist and work together. Our process is efficient and fast, with over 100 years of combined experience in property development finance, business and real estate advisory we are considered the premier property finance company in the UK and Europe. Mainstream lenders, including the banks, will stop lending at 55% – 60% loan to value and only take low-risk with financing development projects. 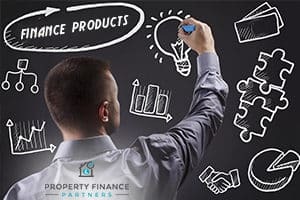 We at property finance partners have the ability and access to funding sources which can offer competitive property development and investment finance facilities to the property developers. We are familiar with the finance institutions requirements, and we can structure even debt as an equity piece (100% Finance Ltc – Senior rates) obviously for the right company. 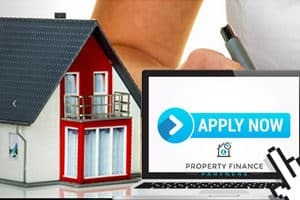 There are different ways to build, structure and present a loan application, therefore we work closely with our clients to achieve the best finance facility that fits their needs. Why wait weeks or months for a decision on your projects, we can get you a decision in principle within days after gathering all the information required and for future loans even faster once the relationship has been built up. So if you need finance quickly, then Property Finance Partners is the company to contact. Unbeatable excellent customer service is our priority; we work with each client to build deep business relationships with a member of our team, not as a number to be tossed around. You will have a member of our team working from the beginning all the way through your projects, and you will be able to contact him at any point. You will not be passed around to any other member of our team, guaranteed. Between us we have over 100 years of experience in property development and finance, our understanding of property finance is unmatched, you will be dealing with an expert who will understand the ins and outs of your projects and be able to guide you throughout your project developments progress. 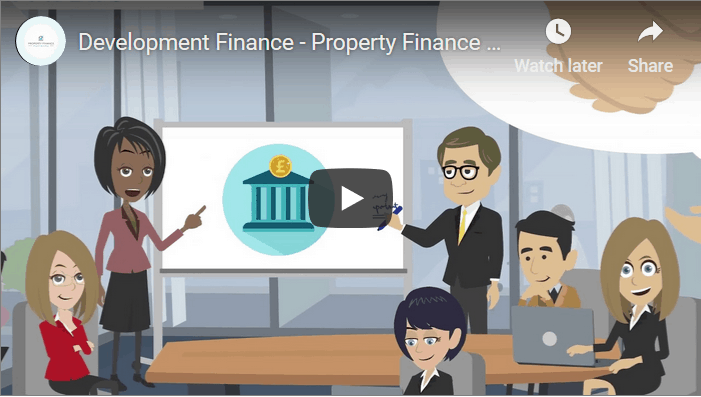 What type of property finance & development loans? We can arrange and secure real estate funding from 500,000 pounds to 500 Million pounds+ for all types of property developments from residential to commercial from conversion to new builds and much more, as long as your project is property based, then we might have the finance solutions for you. We accommodate the funding to your exact requirements; we are fast, flexible and can structure the funding in a variety of different formats which fit your projects exactly as you need. We have the knowledge to advise you about the improvement of your property business and how you can do things better and more profitable in the bottom line. We don’t consider ourselves as property brokers but rather property finance experts who can advise on all aspects of your real estate funding needs. To get started you can request a property development loan using our online funding form here and we will get back to you within 24 hours. To find out how we can help.